Kathryn Bonella lifts the lid on Bali's nightmarish narcotics underworld. 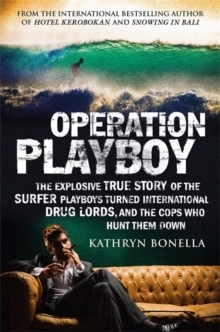 Among the island's drug dealers 'It's snowing in Bali' is code that the south-east Asian paradise is full of cocaine. For the men who run the country's drug empires, it's time to get rich and party hard. 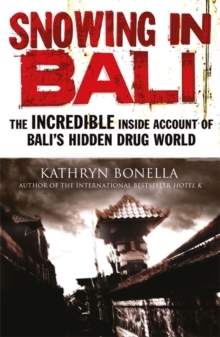 Snowing in Bali is the story of the drug trafficking and dealing scene that's made Bali one of the world's most important destinations in the global distribution of narcotics. 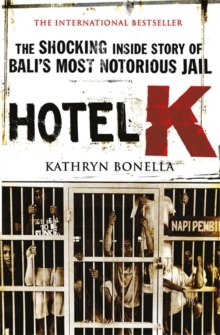 Kathryn Bonella, bestselling author of Hotel K, has been given extraordinary access into the lives of some of the biggest players in Bali's drug world. She charts their rise to incredible wealth and power, and their drug- fuelled lifestyles: filled with orgies, outrageous extravagance and surfing. 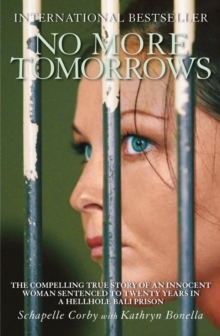 From the highs of multi-million dollar deals to the desperate lows of death row in an Indonesian high security jail, Snowing in Bali is a unique, uncensored insight into a hidden world.